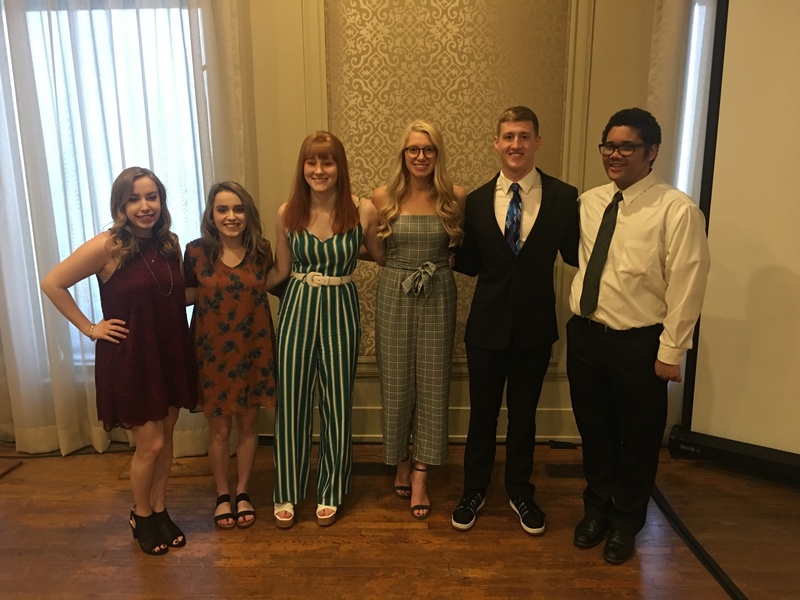 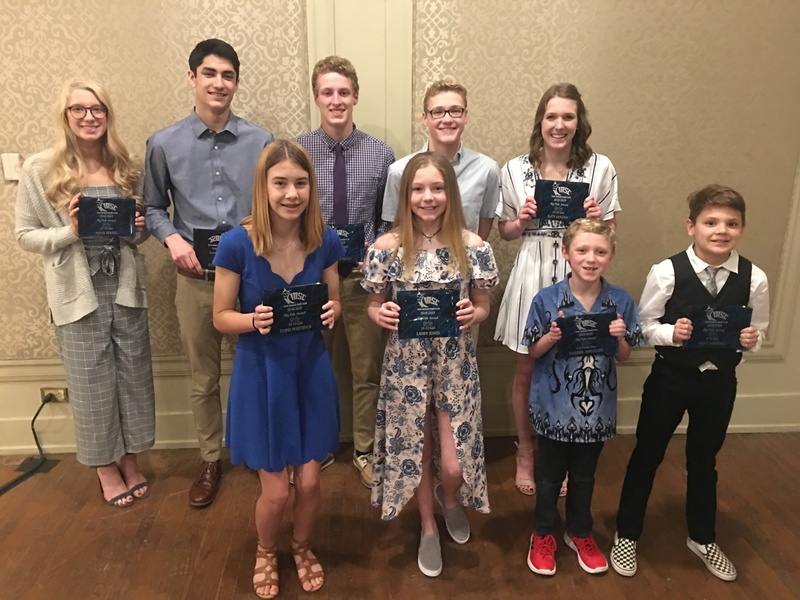 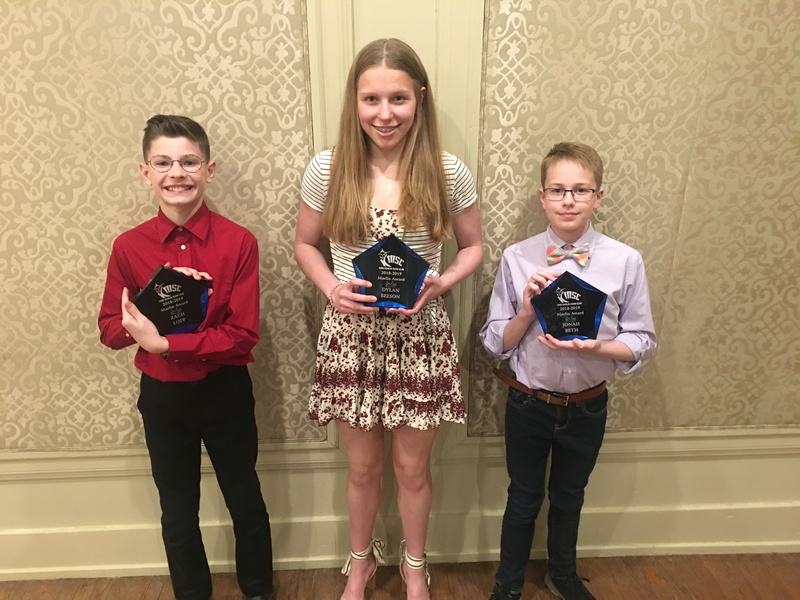 KMSC swimmers, parents, and coaches came together Sunday to celebrate the team’s accomplishments the past two seasons and to recognize the graduating seniors at the Oklahoma City Golf & Country Club. 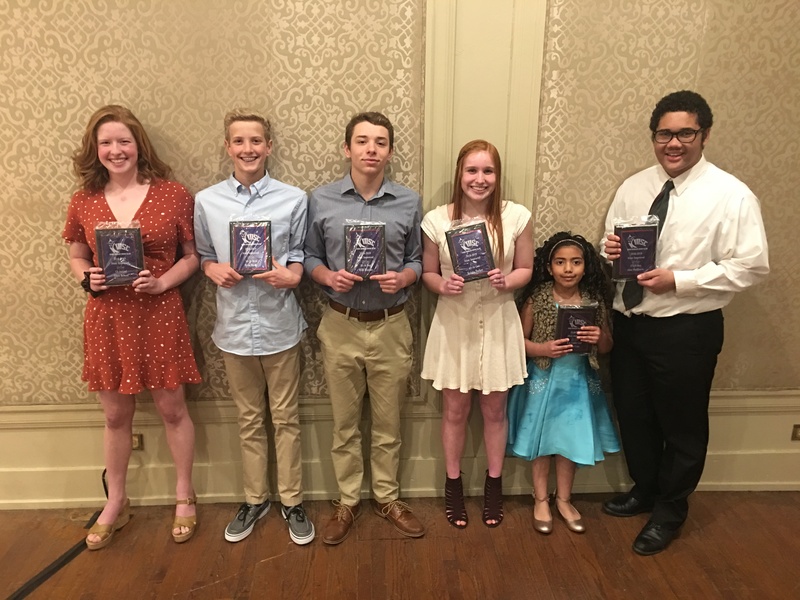 The coaching staff also recognized swimmers (pictured above) who earned an IMX score during one or both of the past two seasons. 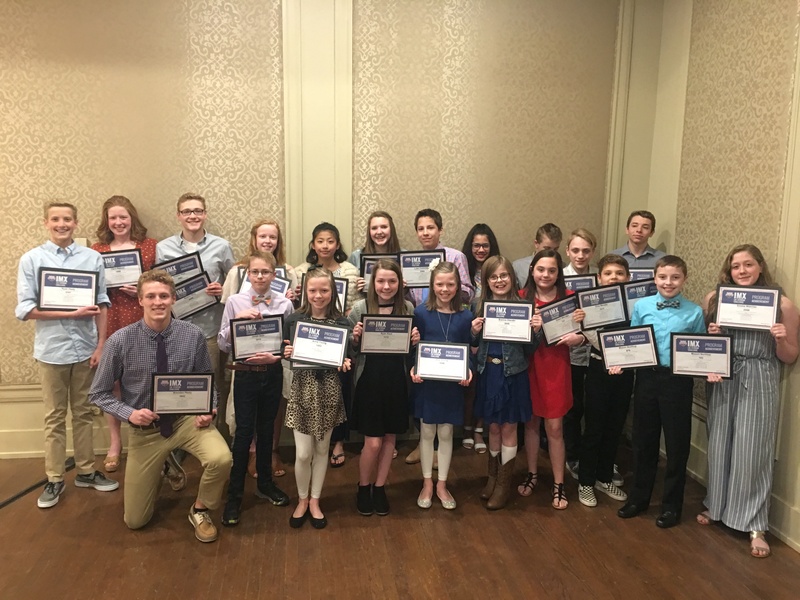 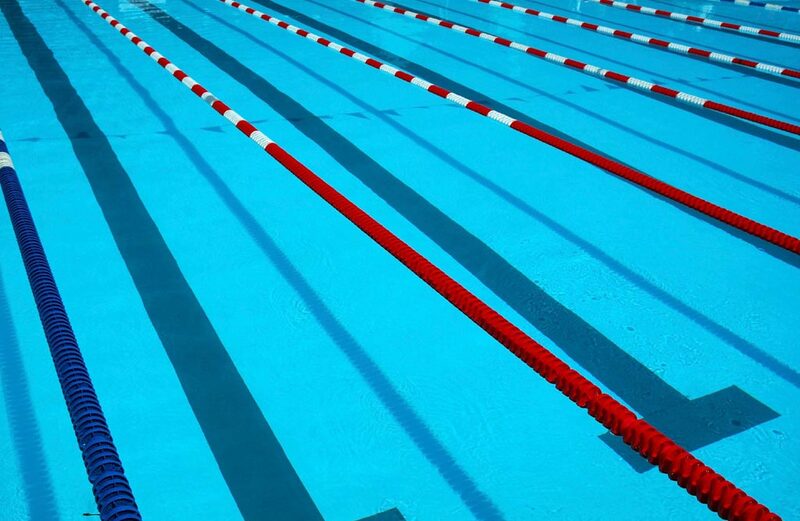 To learn more about the IMX program, please visit USAswimming.org.